WE will be having a BIG Cannabis QueenRX Contest. Stay tuned for details and instructions. Info will be on Instagram. Also, with the Famous Mr Kitty photos. Y'all know he is really the one who is "Large & In Charge!" 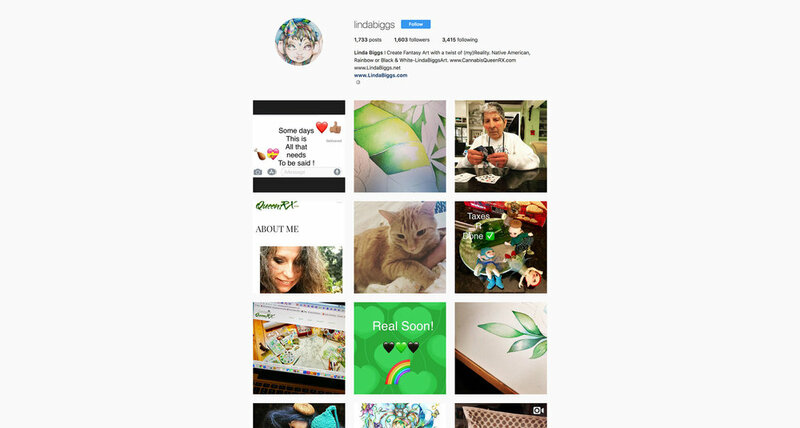 Stay tuned for a chance to win some of Linda Biggs Art & New Cannabis Gear.